The first American Legion Boys State convenes in Springfield, Ill., to help youths gain an understanding of the structure and operation of the federal government. The first Boys Nation, bringing together youthleadership from all the Boys State programs, convenes in 1946. Today, more than 19,500 young men participate in Boys State, and 98 in Boys Nation, from 49 of the 50 states. The American Legion announces partnership with the Smithsonian Institute’s Air and Space Museum to develop an exhibit for the bomber Enola Gay, which dropped an atomic bomb on Hiroshima, Japan. Previous museum plans had drawn intense criticism from veterans, scholars and the public. 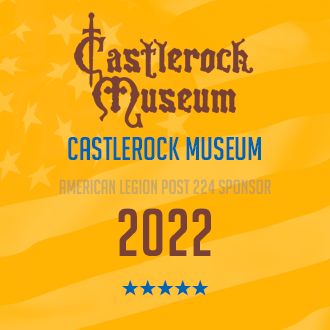 The American Legion announces acceptance of scaled-down exhibit “without political commentary” for the Enola Gay, ending the greatest controversy in the Smithsonian Institute’s 149-year history. The American Legion presents the first “Spirit of Service” Awards to active duty service members for their off-duty volunteer activities. The American Legion passes resolution to rekindle Blue Star Service Banner program. The American Legion reactivates the Family Support Network following terrorist attacks in New York City and Washington, D.C. The American Legion creates the American Legacy Scholarship Fund for children of military members killed on active duty on or after Sept. 11, 2001. The American Legion takes lead in conducting “A Day To Remember” events to mark the anniversary of the terrorist attacks on the nation. 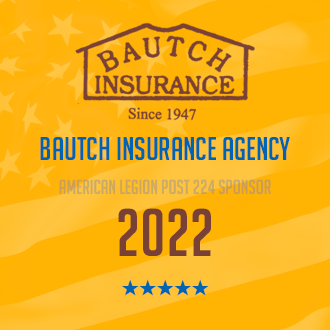 American Legion efforts on Capitol Hill break the deadlock on the Disabled Veterans Tax when Congress creates a 10-year phase-in for service-connected disabled retirees to receive military retired pay and VA disability compensation without subtraction from either. Legion efforts also result I passage of the Military Family Tax Relief Act. American Legion lobbying leads to more progress in elimination of the Disabled Veterans Tax with passage of PL 108-375 that eliminates the 10-year phase-in for 100 percent service- connected retirees, allowing them to immediately begin receiving both retired pay and VA disability payments. 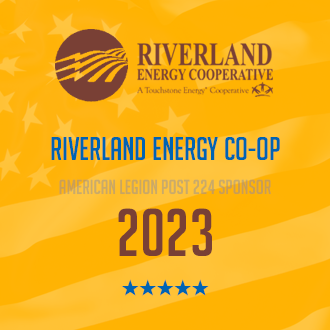 The American Legion launches a national program, the Blue Star Salute, where posts across the country hold public events to recognize troops, their families and local businesses on Armed Forces Day. The American Legion lobbied successfully to remove from VA funding legislation administration-proposed increases in VA prescription co-payments and institution of user fee for Priority Group 8 veterans using VA health facilities. Efforts focus on legislation to provide mandatory, vice discretionary, funding of VA health care. 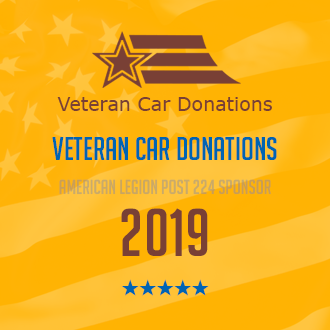 The American Legion National Executive Committee passes Resolution 35 and adopts The American Legion Riders as a national program of The American Legion. 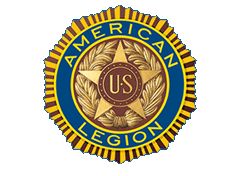 The first American Legion Riders chapter was established by American Legion Post 396 in Garden City, Mich., in 1993. President George W. Bush signs into law the Post-9/11 Veterans Educational Assistance Act, a next-generation GI Bill strongly supported by the Legion. The bill renews the federal government's commitment to veterans by providing them with substantially better education benefits. The Post-9/11 GI Bill took effect August 1, 2009, and sent an unprecedented number of veterans to college. Today, as at its formation, the Legion remains at the forefront of efforts to improve education and other benefits for all veterans. President Obama signs the Veterans Health Care Budget Reform Act of 2009, guaranteeing “advance funding” for VA appropriations, a formula that The American Legion has strongly supported for many years. The new law sets funding for VA one year in advance. The National Executive Committee authorized establishment of The American Legion Amateur Radio Club (TALARC) to promote emergency communications and disaster preparedness, engage youth in math and science and facilitate public communications with our nation’s federally licensed amateur radio operators who are veterans. TALARC membership opened free for members of The American Legion, The American Legion Auxiliary and Sons of the American Legion who are FCC licensed ham radio operators. To Learn More - Please Email Us Today!